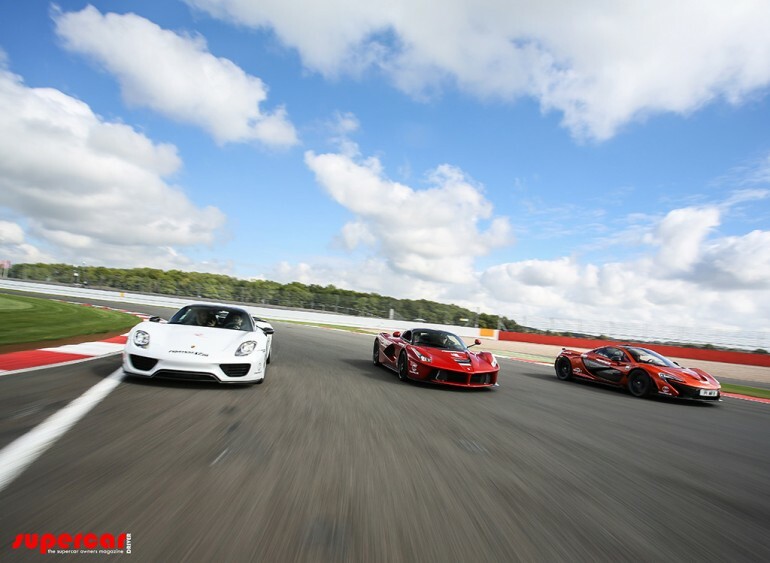 Even though most of us who watch the exclusive track video below will never own one of these vehicles, dubbed the ‘Holy Trinity’ of Hypercars and all things fast on four wheels, we still want to know which one is the fastest around a track. Fortunately, the Supercardriver put together some owners of each of the hypercars, the McLaren P1, Ferrari LaFerrari, and Porsche 918 Spyder, and strapped in a professional driver (Matt Jackson – British Touring Car Driver) in each to get the raw track times around Silverstone. This one was close!!! And now, we have a winner. Enjoy the video!